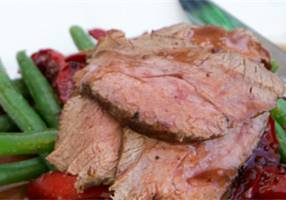 Accompanied with a brussel sprout slaw, this venison roast recipie is a delicous modern take on a tradional roast. The Silver Fern Farms Venison Roast is now available in all good supermarkets in New Zealand. 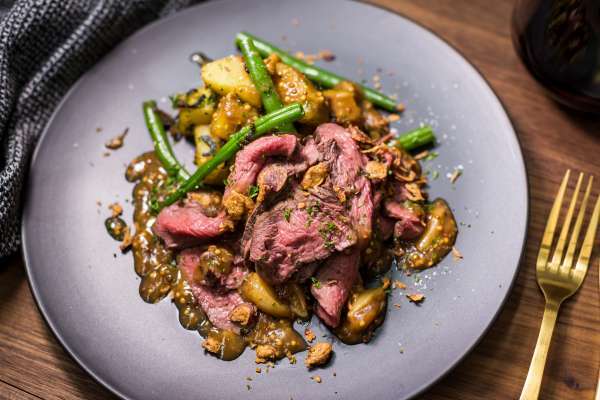 Neil Brazier – Executive Chef at The Sugar Club - has created a delicious and nutritious recipe with New Zealand farmed raised venison. Perfect for a Sunday dinner, the whole family can enjoy this new take on a winter classic during the colder months.